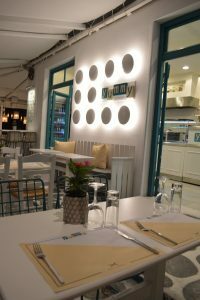 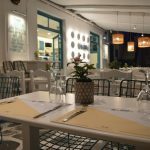 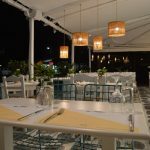 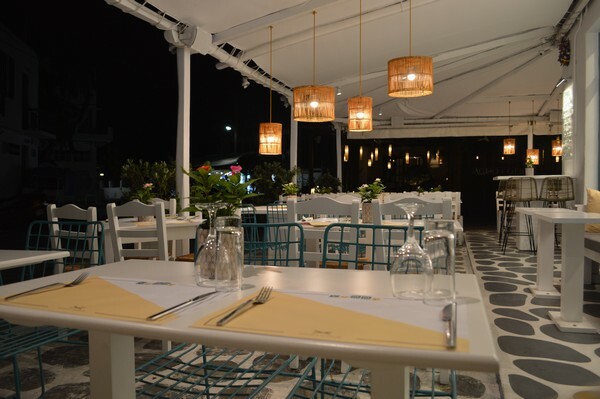 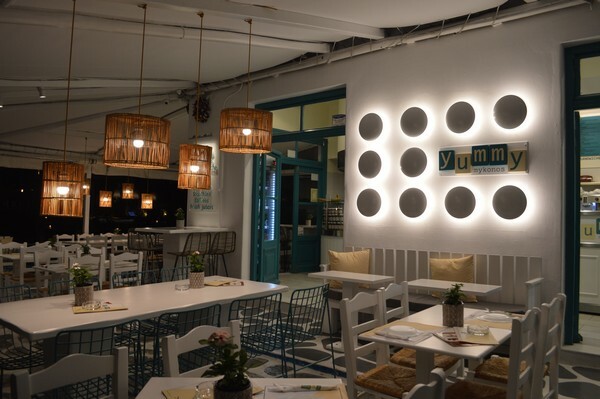 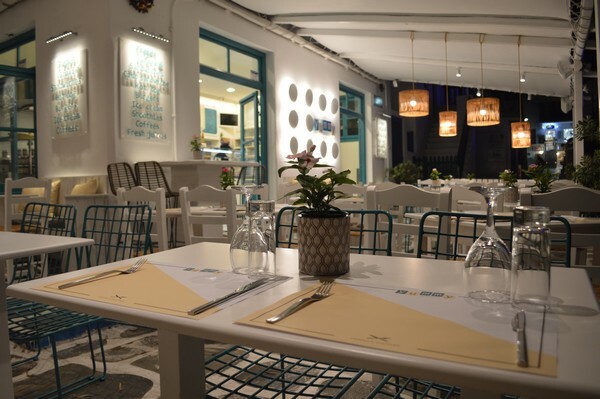 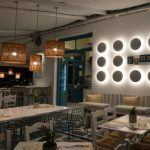 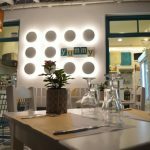 In the square of Lakka, where the heart of Chora beats, Yummy gives you the chance to enjoy on a 24 hours basis savory or sweet crepes, selecting the ingredients of your choice from a wide variety. Cheeseburgers, hot dogs, sandwiches, ice cream waffles and all kinds of coffee, add to the delicious menu. 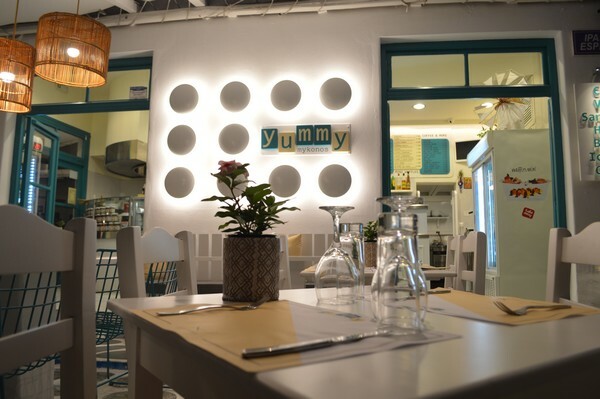 Sit comfortably, give your order to the friendly staff and try the luscious tastes of Yummy, in a warm, pleasant environment.